Imaginary Girls by Nova Ren Suma. 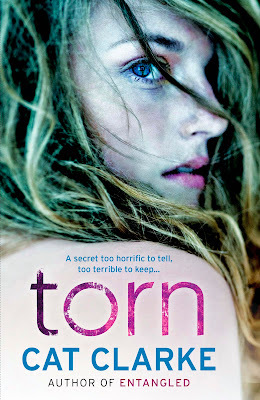 How beautiful is that cover? It's just so captivating and eye catching. When I first saw it I was like "wow... what... what's she... she's underwater. Wow! This is good." Well I will definitely be checking this out!! 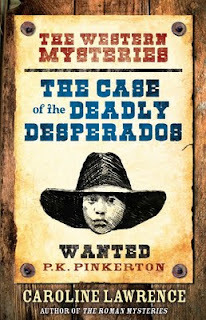 Official synopsis: "When desperados kill a preacher and his wife in a small frontier town, their foster child P.K. is forced to go on the run. P.K. must get a valuable letter to the Recorder’s Office before anyone else can get their hands on it. It’s not easy: Virginia City in 1862 is a glorified mining camp on a barren mountain above a great vein of silver. Seething with miners below ground and hustlers above, it’s a dangerous place, full of gamblers, hurdy girls, saloon-keepers and gunmen, all of them on the make. When twelve year-old P.K. Pinkerton arrives there, homeless, penniless and hunted, things don’t look good. But armed with a Smith & Wesson seven-shooter and a knack for disguises, P.K. takes on the tricksters and desperados who are out to get him and he finds possible allies: Sam Clemens, the new reporter for the paper, a gambler called ‘Poker Face Jace’ who knows how to tell if someone is bluffing, a derringer-packing Soiled Dove, and a Chinese photographer’s apprentice called Ping. When this book first arrived through my postbox, I read the synopsis and thought, "Ooh, this sounds good!" It's set in the days of the Cowboys and Indians. How cool." But then I thought, hmmm... it's a kids book, so will it live up the the rapturous and dangerous lifestyle that people had back then? I remembered learning about Western America in that particular time period in GCSE History and instantly worried. Hmm... But then I read it. And I needn't of worried at all! Caroline has obviously done one heck of a lot of research for this book and it really does show. The attention to even the tiniest detail is incredible. From the layout of towns back then, to the clothes they wore, the way they spoke, the way they were towards other people and even the guns they would use - in those days, EVERY body had one... - it's just breathtaking. I found myself remembering things and learning even more than I had done in those stuffy lessons all those years ago. PK is an interesting young fellow. Half American and half Native Indian, he is fostered by the Reverand and his wife, and when they are scalped by a trio of dastardly desporados for a mystery object somewhere within the house, PK must go on the run. Soon he learns that in the world he lives in, you can never trust anyone. Just when he thinks he's made a friend, he is shocked and knocked down again, on his own he must continue to run. The whole book is told in the form of a memoir really. It just has that sort of a feel. PK thinks he's going to be caugt, that he's going to die, so is attempting to get the whole story down in the hope that a good man will find it and bring those that killed his Foster Ma and Pa and soon himself, to justice. I really enjoyed this and it was a great little read! Boys and girls alike will love this little beauty by the author of the Roman Mysteries series (which I loved). Maybe not those that are too young, because there are words/phrases that are quite mature, but still, I think everyone will love it. My thanks to Nina at Orion for my copy. Wow! First Waiting on Wednesday since November! Blimey! 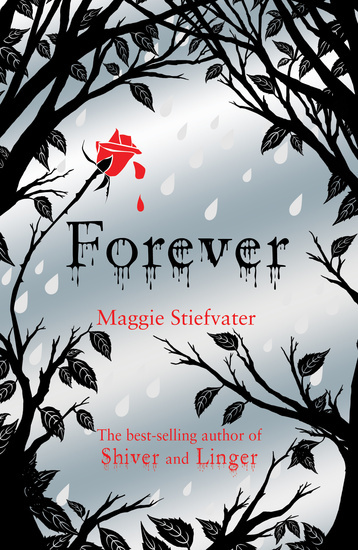 "The thrilling conclusion to #1 bestselling Shiver trilogy from Maggie Stiefvater. 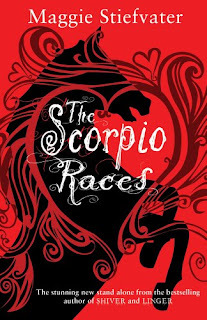 In Maggie Stiefvater's SHIVER, Grace and Sam found each other. In LINGER, they fought to be together. Now, in FOREVER, the stakes are even higher than before. Wolves are being hunted. Lives are being threatened. And love is harder and harder to hold on to as death comes closing in." Now I am very excited for this. 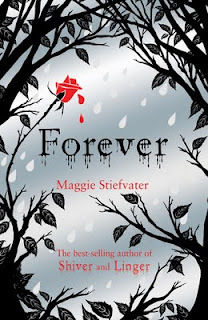 I loved Shiver, and really really enjoyed Linger, so the wait for this, the finale of the Wolves of Mercy Falls trilogy by Maggie Stiefvater. Not long to go now! 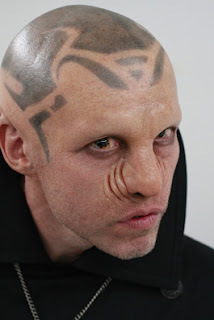 The Mogadorian's are a blood thirty race of aliens from the Lorien Legacies series by Pittacus Lore. All they know is destruction and death. First, they destroyed their home planet, Mogadore, then moved on to Lorien. And now, they've chosen Earth as their next target. Oh yes, it's not just because of the nine Loric children that will grow to be the Garde are here. Oh no. They just love to kill off planets for fun - charming. It's just that Number 4 and his friends are standing in their way. I really love their blood thirsty nature and inability to show even an ounce of mercy. 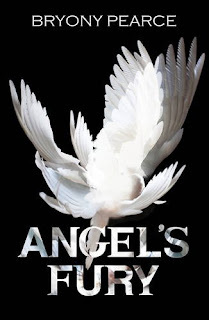 Mutilating the owners of a website called They Walk Amoung Us, they will stop at nothing until they get what they want! Be sure to check out these books! You will not regret it! 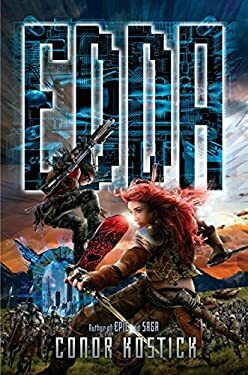 Here, is my review of I Am Number Four, and the second book, The Power of Six is out this August! 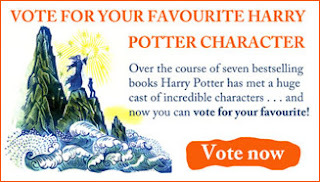 With just a few weeks to go until the release of the mammoth eighth Harry Potter film, Harry Potter and the Deathly Hallows Part 2, UK publisher of the series, Bloomsbury, are hosting a search to name the favourite character of the series, once and for all. I've voted and now it's your turn! 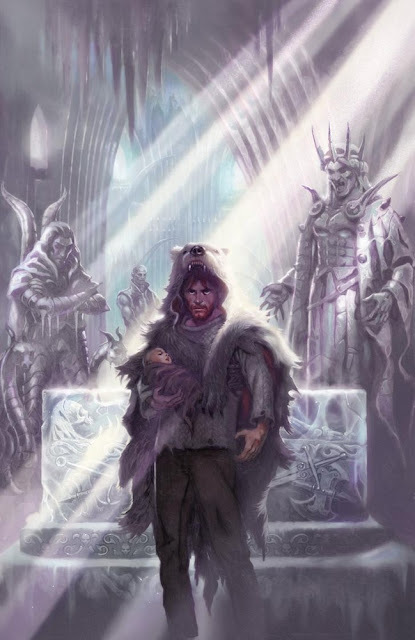 Want to see your favourite character named the ultimate? Well all you have to do is click the image below and you'll be taken to cast your vote!! You have until 26th August to make your voice heard!! Hey everyone. Yes it's Sunday afternoon and my IMP posts normally go live like midnightish, I had this all ready just forgot to scheuele it. In the end that's a good thing as I just got another book while out. Haha! Anyway, hope you're all well and have had a good book week! 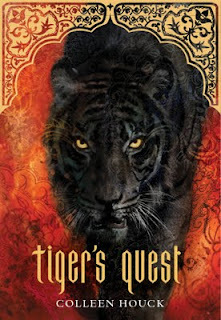 Tiger's Quest by Colleen Houck. Got the first one of this series on my reading pile and very much looking forward to getting around to them! Anything with tigers for me is a MUST! Tigers are perhaps my favourite animal of all time! Thanks to Hodder for this! This was sent by the lovely people over at O'Brien in Ireland! Thanks guys. Sounds great, and I can't wait to get stuck in! 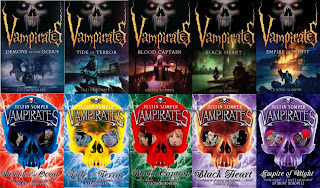 The Saga of Larten Crepsley: Ocean of Blood by Darren Shan. I am a massive Darren Shan book and love love loved the first book of this series when it came out last year! (If you do a bit of looking around, you can find my review of it on here somewhere. Called Birth of a Killer!!). 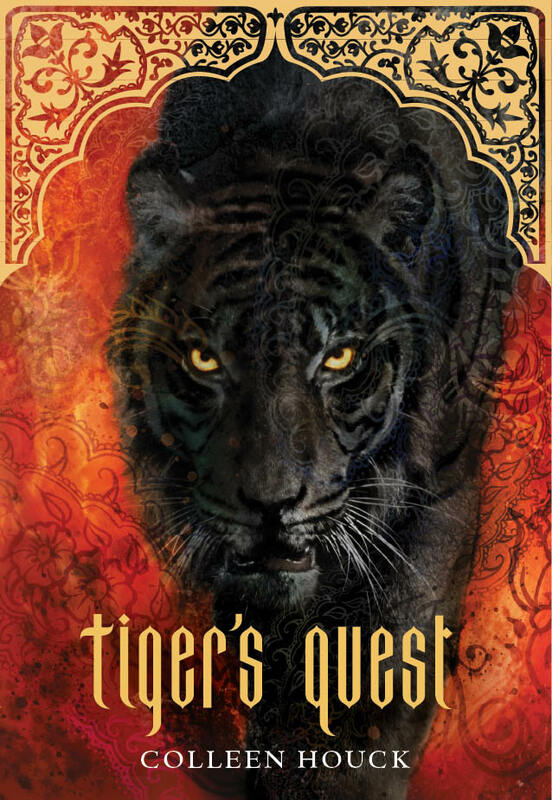 Very excited to read this one especially after the beautiful cover art revealed for the next book in the series due out in October! Darren never disappoints! 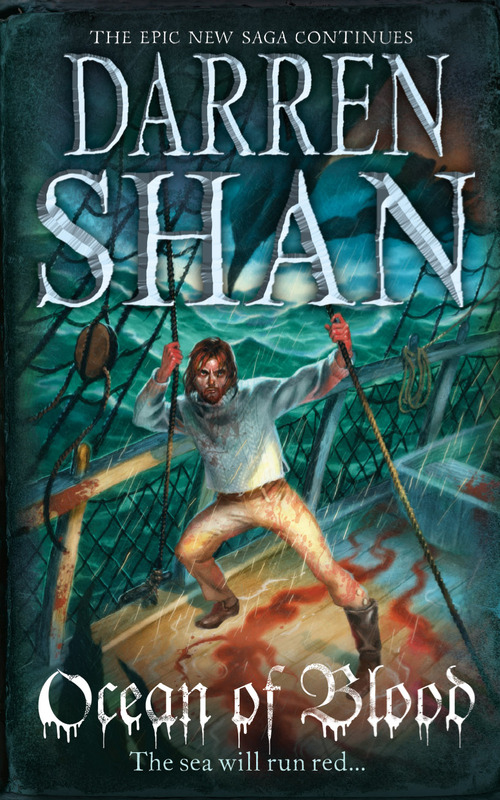 And another Darren Shan book! Procession of the Dead by Darren Shan/D.B. Shan. The first in a trilogy for adults. Saw this in The Works and couldn't resist! 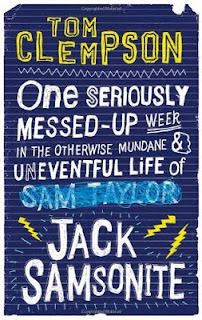 One Seriously Messed-Up Week In The Otherwise Mundane And Uneventful Live of Jack Sampsonite by Tom Clempson. 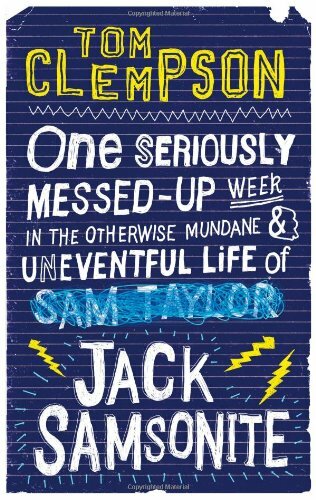 Winning the award for the longest title of the year, I am currently reading this and it is as funny as hell. Just the book I needed at this present moment in time! Review as and when I've finished reading it! The Sookie Stackhouse Series/True Blood by Charlaine Harris. Yep. Wanted this for ages, am a massive fan of the True Blood tv show and always wondered how these differed, and after a little chat with Caroline of Portrait Of A Woman, I decided to bite the bullet and buy this boxset for a bargainous £26!!! There's 9 of the novels here and then the collection book of short Sookie stories. Shall be powering through this and then getting the other books that have been published since!! So there we go folks. Hope you all have a great week and some very happy reading! If you guys cast your minds back to the end of last week, Saturday I believed, the charming Mr. Don Calame stopped by for a little Q&A as part of his blog tour to celebrate the UK release of his book, Swim The Fly. Well, as part of his visit I was offered a signed, yes *SIGNED*, to giveaway. Well I forgot to add it in to the post, so here it is now. Haha. Better late than never! Sadly, it is only open to UK residents, but all you have to do is fill the form out below. Easy as that. The comp closes on Sunday 25th June. I'll then let Randomizer.org do it's work and the said signed copy will be wizzing it's way over to the winner! 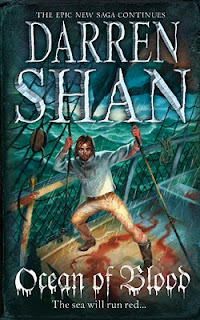 News: Cover Art For Darren Shan's Palace of the Damned! Darren Shan is once again gearing up for the release of another horrific beaut. 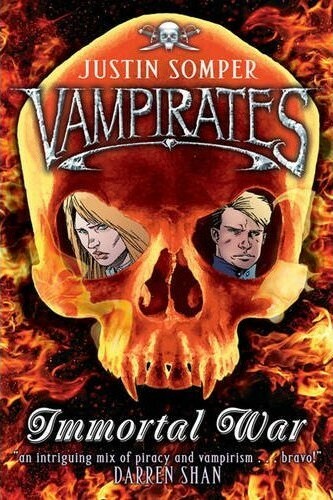 This time in the shape of the third and penultimate book of The Saga of Larten Crepsley. Palace of the Damned is due to be published here in the UK at the end of September and in the US just a few weeks later. 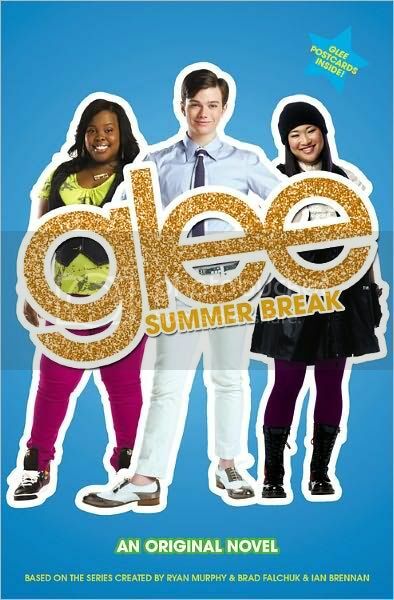 And now Darren has revealed the cover art. Minus the titlework and his name so that we can appreciate just the image itself with no obscurity. It's stunning, check it out below and leave your thoughts in the comments! Hi Don! 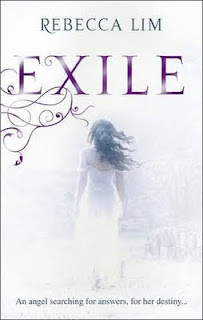 First of all welcome to Empire of Books and thanks so much stopping by! Swim the Fly encapsulates Summer for me, and when I read it I was instantly transported back to my own School Summer holidays (not that long ago… but still), how did you feel writing it and did it have you reminiscing at all? I had an absolute blast writing it. The story brought me right back to being fifteen years old and being on swim team. It had me reminiscing about those long summer days where me and my friends would hang out and get into all sorts of mischief. What were you like at Matt, Coop and Sean’ age? Do we get any glimpse of your younger self in the book? I think I was very much like these boys. Mostly, I was probably like Matt. All those emotions and feelings of awkwardness. Knowing that I liked girls and wanted a girlfriend but having absolutely no clue how to go about talking and interacting with girls on a romantic level. Is there any particular scene that you had the most fun writing, or perhaps one you want people to know about more than any other? So many of the scenes were fun to write about. 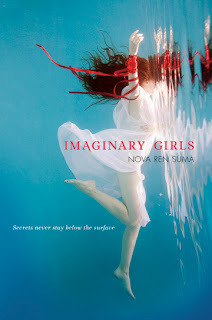 I think the scene in the girls locker room was particularly fun for me to write, though I don’t want to give away too much for those who haven’t read it. I think I really enjoyed just getting my characters into all sorts of trouble and then trying to figure out how to get them out of it. What is the most daring thing you have ever tried to do during one Summer? And did you succeed? That’s a tough one. I don’t know that there was ever anything particularly daring that I did. My friends and I would do fairly risky bicycle and skateboard stunts, like creating ramps and trying to jump over lined-up garbage cans (which I do not recommend, by the way). We’d also leap off our roofs with open umbrellas in hopes that they’d act as parachutes (they didn’t). I wouldn’t say these were so much daring as not terribly well thought out.